Cocaine is a very common street drug in Sussex County, Delaware. It is relatively inexpensive and easy to obtain. It is also one of the more common narcotics used socially at bars, clubs, parties and on college campuses. A cocaine charge of any kind in Delaware is very serious and can change your life for years to come. If you are arrested in Delaware for possession, sale or trafficking of cocaine, it is in your best interest to consult with a Delaware Defense Attorney. The Law Offices of Murray, Phillips & Gay has many years experience defending those facing cocaine charges. 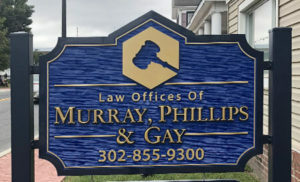 Let the Law Offices of Murray, Phillips & Gay fight for your rights. Contact the Law Offices of Murray, Phillips & Gay at 302-855-9300or email us directly to discuss your charges. In Delaware, possession, use and consumption is a Class A misdemeanor. Certain offenders may qualify for Delaware First Offenders Controlled Substance Diversion Program. and whether or not death resulted from the drug use. If you are caught with 10 grams or more at one time it is considered a Class B felony. Prison sentences and fines differ depending on the quantity you were caught with. 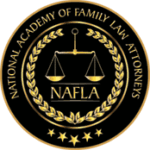 A skilled and experienced Delaware Defense Attorney will explain all possible outcomes and sentencing options to you and defend you vigorously in court. A Cocaine DUI conviction, even a first-time offense, can disrupt your life now and in the future. Upon conviction, you will face severe fines, fees, increased insurance premiums and a loss of driving privileges. If you were found with cocaine in the car at the time of the DUI arrest you will face additional charges related to the drugs such as drug possession and possession of drug paraphernalia. The consequences for these charges can be significantly more severe than the DUI charges and can involve fines, fees, community service and jail time. A drunk driving charge also referred to as a DUI or DWI, can happen one of two ways in Delaware. 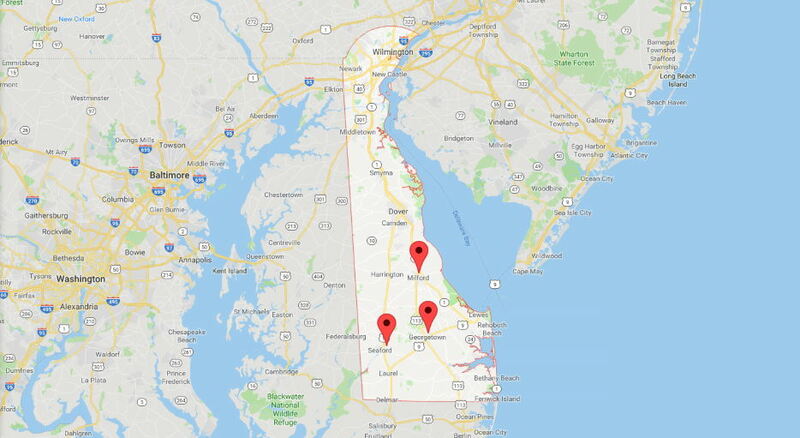 If you have been drinking alcoholic beverages and are above the legal limit of .08 and are pulled over you can be arrested for driving while intoxicated in Delaware. Another way you can be arrested for driving under the influence in Delaware is if you are under the influence of street, recreational or prescription drugs. If you use or ingest cocaine before or while driving a motor vehicle, you can and will be arrested for a DUI. If you are facing Delaware Cocaine DUI charges, you need the help of one our Delaware DUI Lawyers. Being arrested for any type of cocaine charge is incredibly serious, and you need to treat it as such. A cocaine DUI will bring about the same consequences of an alcohol-induced DUI conviction. If you are found to be in possession of drugs at the time of arrest you may face severe fines, felony or misdemeanor charges, drug possession charges, possible house arrest, probation and jail time. To help you deal with your pending charges, you need the aid of a skilled Attorney who will fight to protect your rights. We will also attempt to have your charges dropped and get the best possible outcome possible. Attempting to represent yourself, or using a public defender can end in a disastrous outcome. They have many years experience defending those accused of DUI and drug crimes in Delaware. The attorneys in the Law Offices of Murray, Phillips & Gay are DUI lawyers that Delaware is proud of. et them fight to protect your rights, reputation, and driving privileges. You need an experienced and aggressive defense attorney who truly has your best interest in mind. Let the attorneys In the Law Offices of Murray, Phillips & Gay use their experience, knowledge, and resources to work for you. 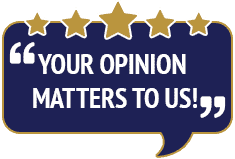 You should immediately contact our Delaware Defense Attorneys to discuss your case. 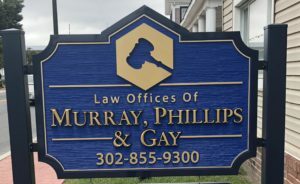 The Attorneys in the Law Offices of Murray, Phillips & Gay can be reached at 302-855-9300. You can also email our Delaware Defense Attorneys.